Dr. Kotainy is a Licensed Oral and Maxillary Surgeon by the Syrian Medical board. He has more than 24 years of experience both in surgical and restorative dentistry. 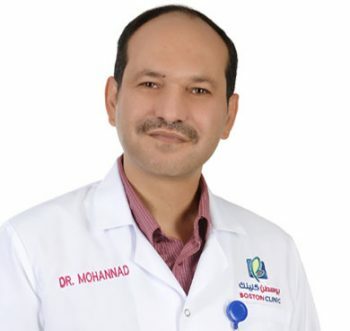 Dr. Mouhannad has a Certificate of Specialization in Oral and Maxillo-Facial Surgery in Syria. He also has an Extensive training and experience in latest implant techniques. Dr. Mouhannad is your first choice for your dental treatments from simple restorations to full mouth rehabilitation to achieve the smile you dream of.